I think that if these guys were going to settle on a Ford model, they should have picked Fiesta instead (you know, in keeping with the Latino onda and all.) Still, considering they failed to consult with this blogger before making such a dramatic announcement, I think the name is OK. Anything -ANYTHING- sounds better than Milán Piqué. 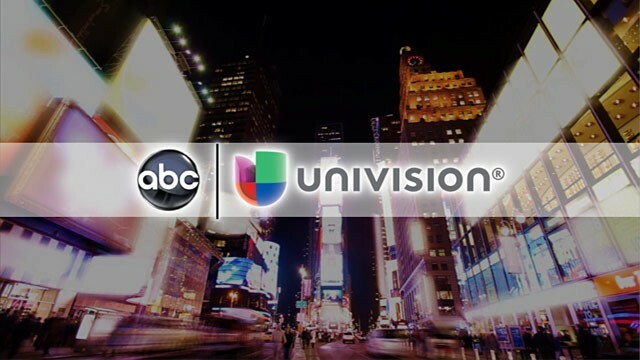 This entry was posted in Univision and tagged ABC, ABC/Univision, Fusion, Milan Pique, Univision. Bookmark the permalink. Mílan (no Milán) según Shakira.